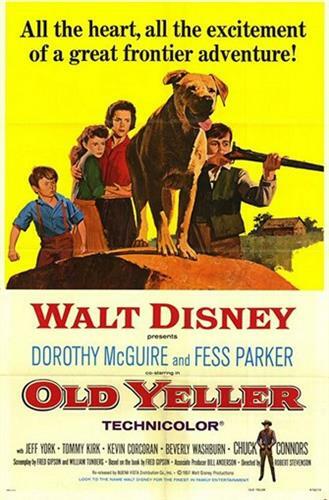 The 2019 Classic Movie Series continues with Old Yeller. Doors open at 6:30pm; movie begins at 7pm. Popcorn and other refreshments will be available for purchase.